Megamind Media is an American Film and Production Company specializing in book to film adaptations and original television series and programming. The company was founded by Award Winning Book Publisher, Tressa "Azarel" Smallwood and Business Guru Donte Lee. MegaMind Media's Library primarily consists of a prominent catalog of over one hundred and forty-one book titles. Owned by Smallwood's publishing company, Life Changing Books, more affectionately known as LCB, a large majority of LCB's titles have either been adapted to a script or is currently in the script creation phase. Best Selling Books under LCB's roster includes Azarel's Titles, Bruised and Carbon Copy, Along with the Dirty Divorce Series, The Millionaire Mistress Series, The Private Affairs Series and The "In the Margins" Award-Winning Memoir, Left for Dead. Secrets, the first feature film under MegaMind's belt was produced in 2015, featured as an "official selection" at the 2016 American Black Film Festival, and set for a limited theatrical release in 2017. Megamind is currently in pre-production on their next three projects. 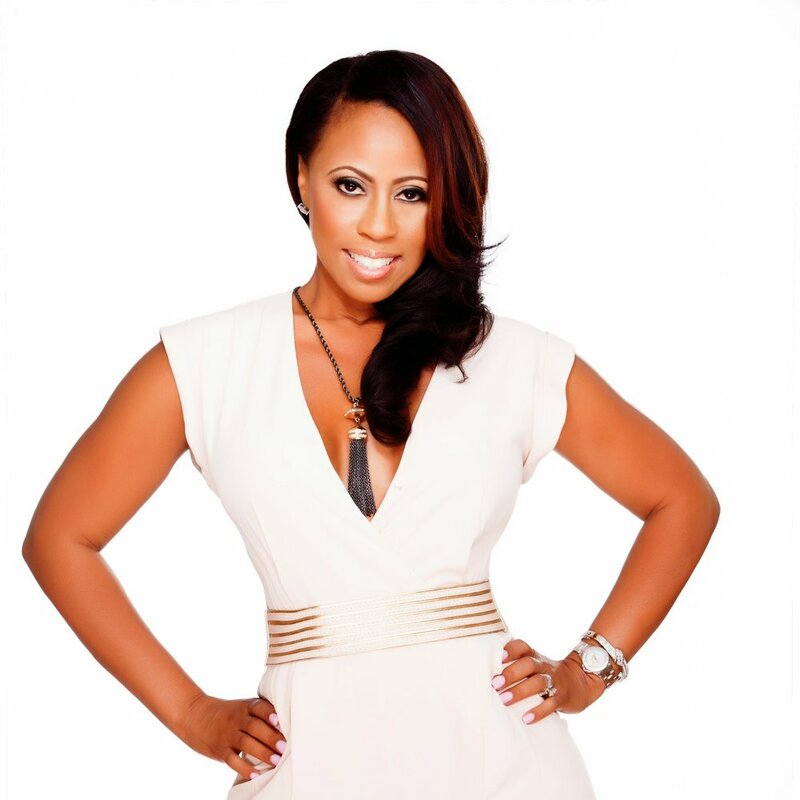 Tressa "Azarel" Smallwood is CEO of Life Changing Books, and co-founder of MegaMind Media. She's a former teacher who resigned from her teaching tenure in 2003 to fulfill her dream of becoming an entrepreneur. After writing her first novel, A Life to Remember, written in an attempt to help change lives of young men, she launched her own publishing company, Life Changing Books affectionately known as LCB. Now with over one hundred forty-one titles published in print to date and even more digitally, LCB has transitioned into the film industry. A lover of books and media, Tressa brings the specialty quality of building a media based company from ground-up utilizing grassroots and unique marketing techniques. As a wife and mother of three Tressa has spent the last few years working as creative lead on the development of MegaMind’s upcoming feature films, scripted and non-scripted television shows. She spends most of her time mentoring the youth, empowering women, reviewing scripts and handling the creative process of adapting books to film. 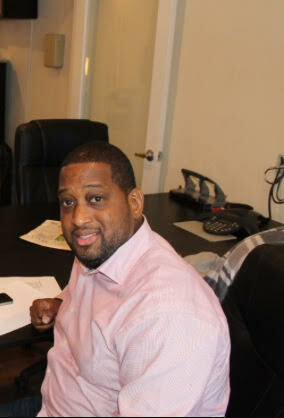 Donte Lee, co-founder of MegaMind Media, LLC is a financial and business expert. Over the course of his 20+ years in the business industry he's developed a knack for developing lucrative deals for his clients. Currently he runs MegaMind operations and focuses on distribution channels for the company. Mr. Lee has particular expertise with respect to client relationships, business standards, and risk management.